It’s probably one of the most important roles within a skincare regime. Our Facial Massage's builds circulation, meaning more oxygenated blood feeding, nourishing of skin cells and encouraging of the renewal process. It also helps to reduce facial muscle tension as well as calming and relaxing the mind. 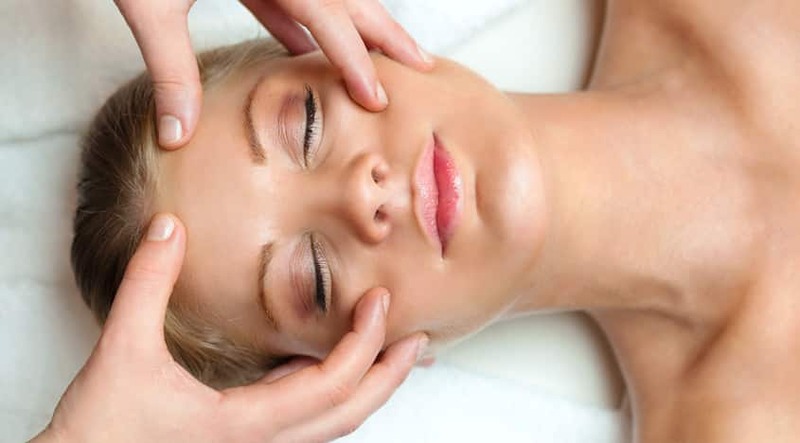 A Natural Facelift Massage or Facial Rejuvenation is a natural facelift through massage. It can make you look younger, through a gentle non-invasive approach. Tension can build up within the facial muscles due to the pressures of everyday life. Muscles can ‘dry up’ and contract, inhibiting freedom of expression. It can be easy for certain thoughts and emotions to become habitual, locking themselves into expression on our faces – sometimes over a duration of a whole lifetime.